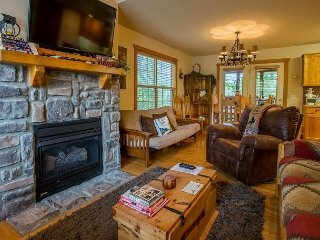 Magnolia Moon- 1 Bedroom Stonebridge Resort Cabin-New Flat Screen TV's! 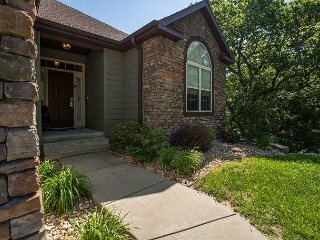 Savor a regal retreat in this 3 bed Villa located at Branson Creek! 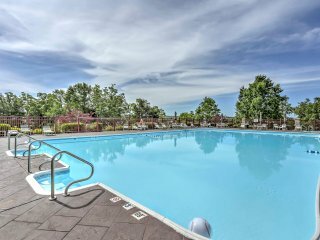 “Perfect!” This was a great place for us girls to relax, enjoy the nearby pool and great location! 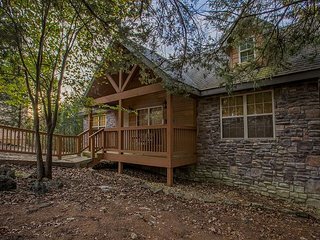 Had everything we needed. 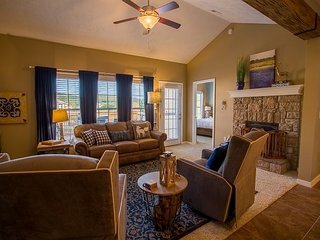 Clean, comfortable and cozy! 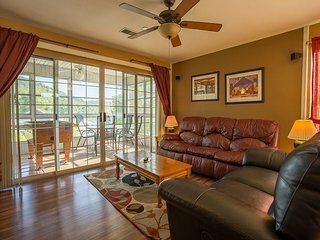 A lavish villa getaway with your four-legged friend! “Nice Place to Stay” Easy to get too and find our way around. 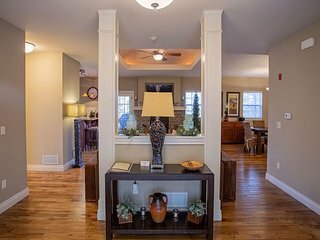 Place was ready for out arrival and clean. 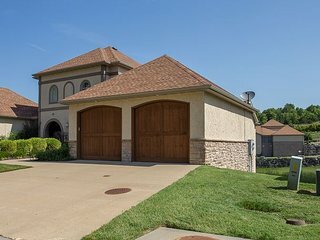 Enjoyed having two garages for parking. 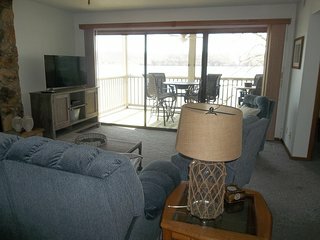 Fort Taneycomo - Updated 2 bedroom 2 bath condo located at Fall Creek Resort! 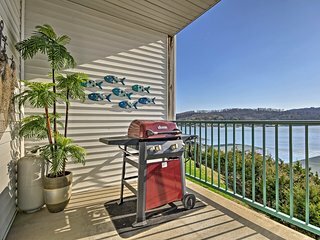 Lakefront Osage Beach Condo w/ Balcony & Grill! “good” there was no WIFI which we made that a requirement when we were booking it, and was told that there would be free wifi!!!!! there was no wifi in which we had to go to starbucks in order to get work done. 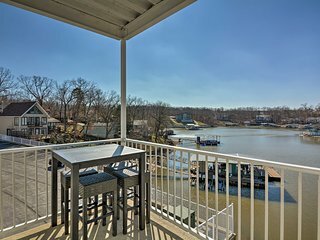 Best value on the Lake! 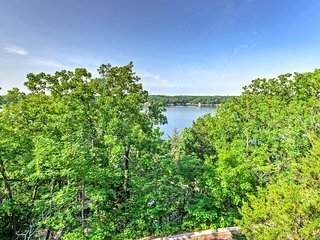 Osage Beach Home w/ Lake Views & Resort Access! 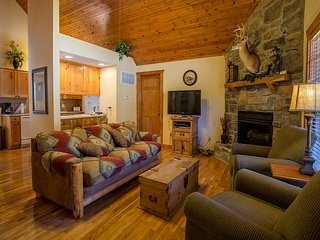 Lazy Pines Lodge - Cozy 2 Bedroom, 2 Bath Cabin at lovely Stonebridge Resort! 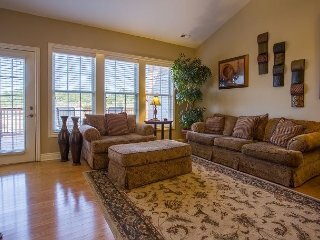 Puttin on the Green - A 3 Bedroom, 3 Bath Stonebridge Villa with a Garage! 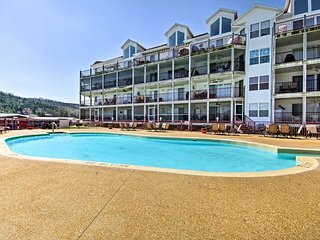 Branson Condo on Fairway - Steps to Resort Pools! 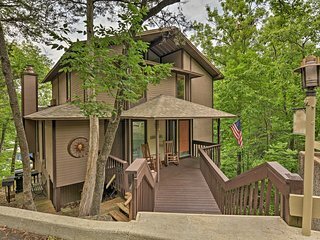 “great location to Silver Dollar City, great, clean cabin” The cabins were great, nice view, quiet neighborhood, plenty of space, great kitchen with accessories, didn't have to eat out once. 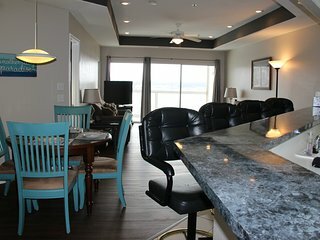 “The Best Vacation Stay Ever” This rental property was the perfect fit for us - it accommodated us very well and was very clean. 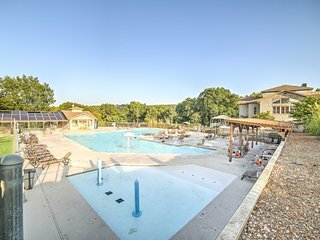 The layout was well planned, the location was quiet and beautiful and don't know what could have been better. 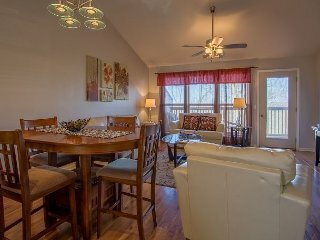 Kyler's Kondo - Located at Stonebridge Resort, only minutes away from SDC! 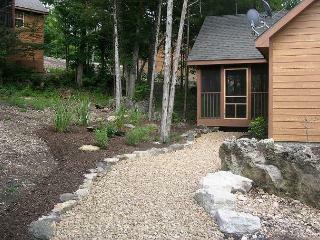 Updated Berger Cottage w/ Pool on Private Farm! 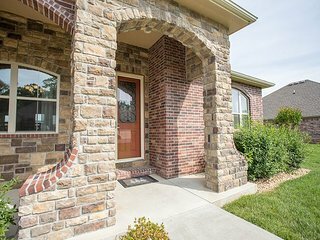 Gorgeous 3 Bedroom home at wonderful Branson Creek! 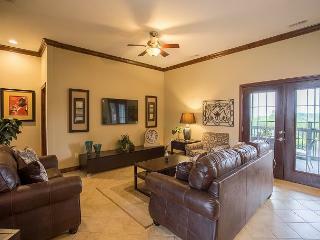 Heavenly Hideaway - A Lovely 2 Bedroom, 2.5 Bath Stonebridge Resort Condo! 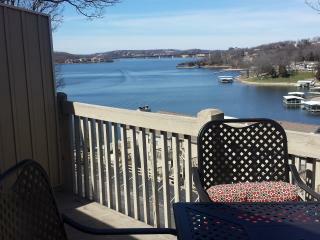 Condo on Lake of the Ozarks w/ Boat Slip & Pool! 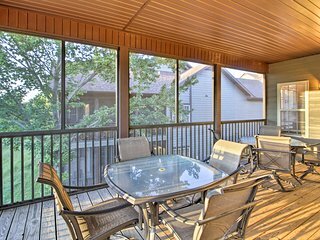 Reeds Spring Family Condo w/ Modern Amenities! 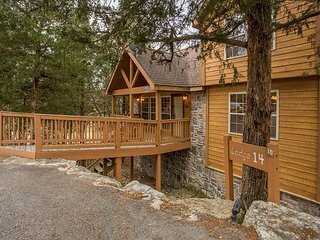 Cozy Branson Condo w/Pool - 5 Mins to Table Rock! 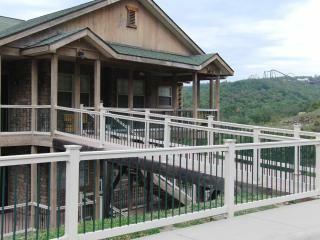 “Branson weekend” Beautiful condo! 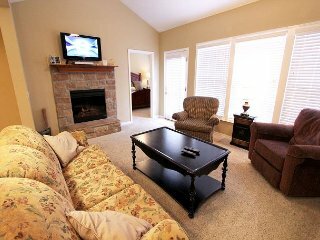 We enjoyed our stay very clean and comfortable. 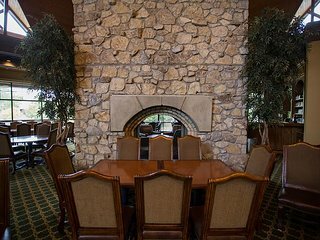 Plenty of room to accommodate our family. 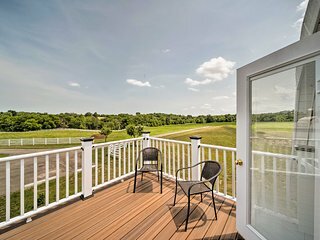 The location was great. 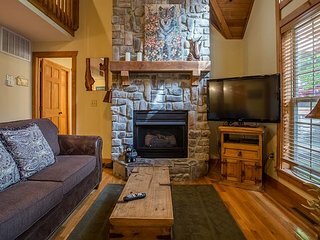 We would stay again. 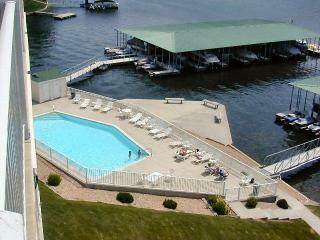 Location Location!!! 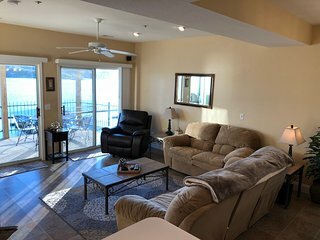 Great Condo with Great View! 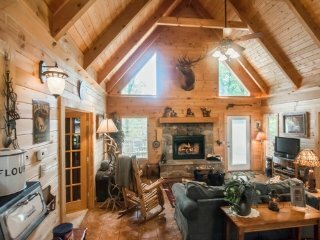 FREE NIGHT IN OFF SEASON!! 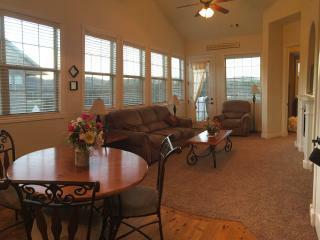 Lovely 5 Bedroom home located at wonderful Branson Creek! 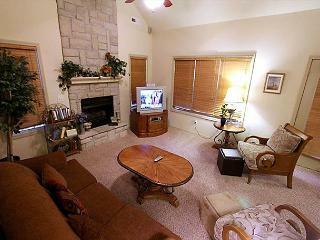 “Enjoyable” Have stayed at Tranquility Place on several occassions and have never been disappointed with anything. 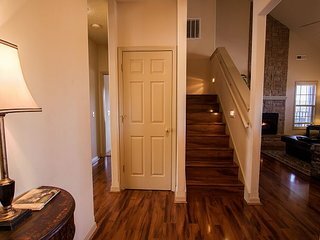 Always clean,quiet and above all relaxing. 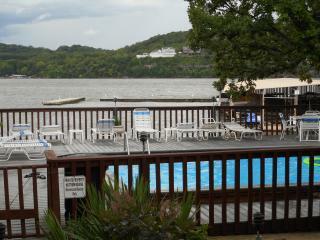 Will stay there again on our next trip.